Preforming speedtest can help you discover network problems. However this is not as simple as opening a website when you are on a cli only server. Thankfully a simple python script to perform this test. 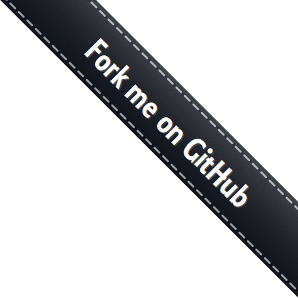 Download the small program to your server using curl or wget. Once downloaded just run it. Once you are done you can just remove the script.